Two Words! 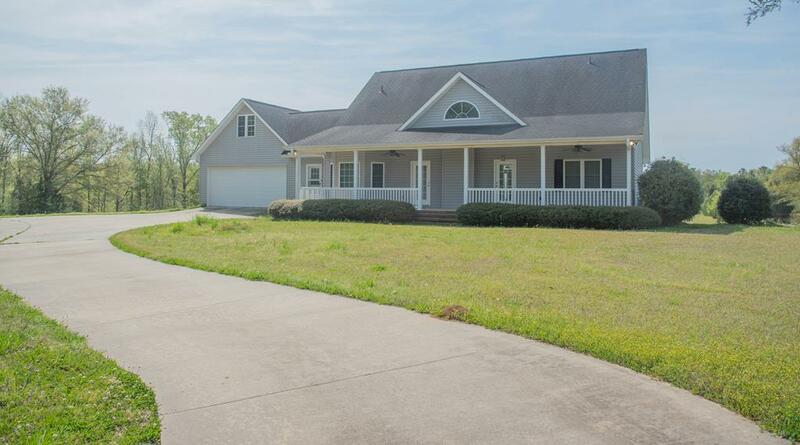 Southern and Comfort may best describe this 3100+- Sq ft Southern Home situated on 6.08 +- Acres. Southern homes are famous for their relaxing and beautiful porches! 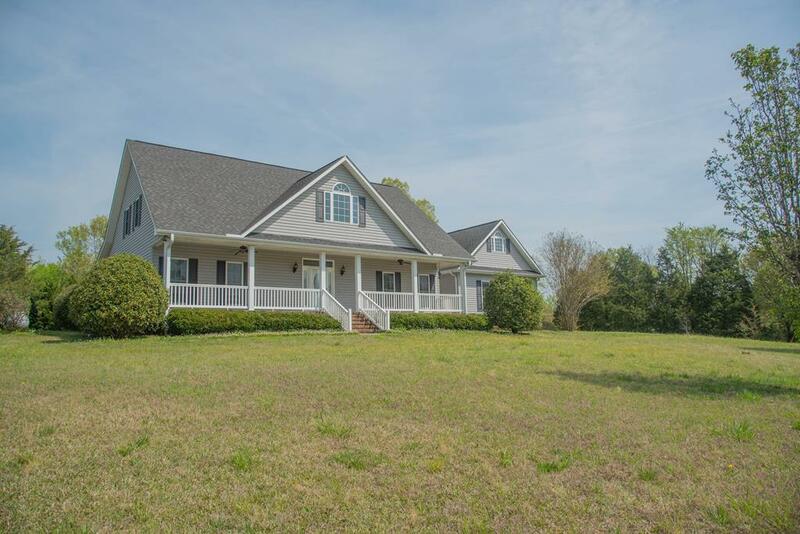 This home has two long porches on front and back of home, perfect for entertaining or lounging outside in warm summer breezes with a great book or glass of lemonade. Follow the long concrete drive up to your front steps! 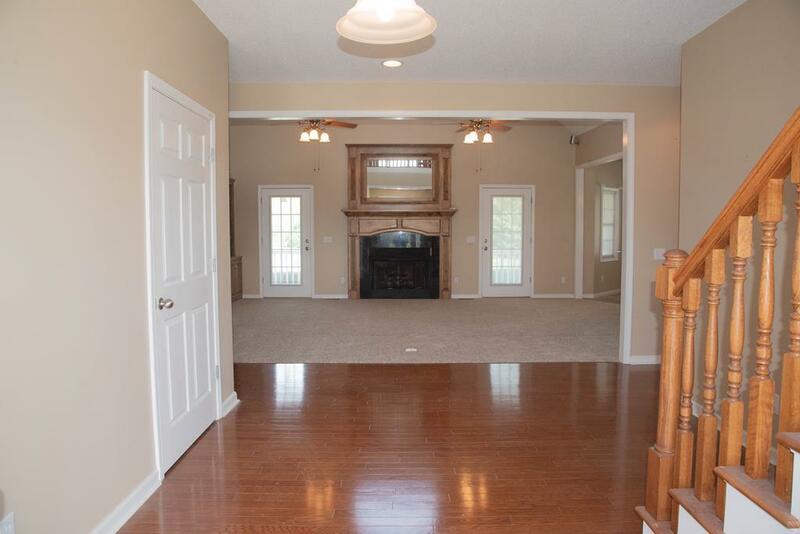 Step inside this beautiful home , foyer entry with hardwood flooring leads you to the Great Room with cathedral ceilings, decorative gas log FP for those cool evenings and a wall of built ins to house your entertainment! Kitchen offers beautiful cabinets, granite counter tops, stainless appliances, under cabinetry window lighting and pantry with pullout cabinetry. Master Bedroom is on the main level of the home and master bath offers step in shower , jacuzzi, double vanity with solid surface countertops, makeup dressing area and lots of storage. Upstairs balcony area large enough for study / den overlooking downstairs Greatroom. Upstairs offers 3BR, large bonus for your growing family. 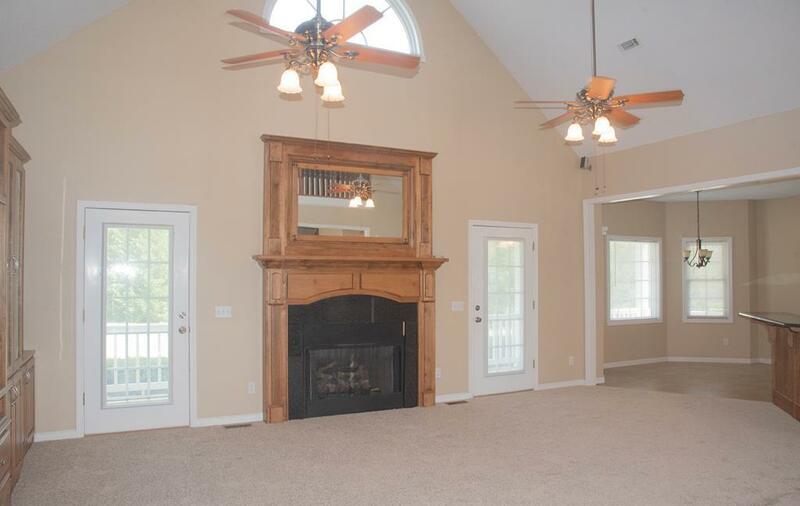 Dont' let this one get away, everything you need and more also, large oversized two car garage.